Record Auto Sales in July 2017! 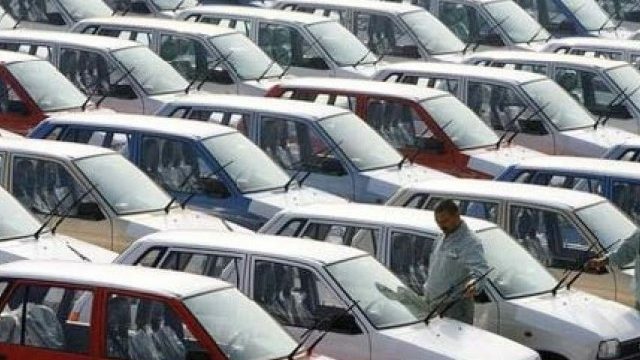 Auto numbers disclosed by Pakistan Automobile Manufacturers’ Association (PAMA) uncover a 41% YoY hop in Total Car and Light Commercial Vehicle (LCV) deals in the long stretch of Jul-17, with add up to volumes checking in at a record 19,577 units, contrasted with 13,932 units in Jul-16. surging interest of the new Civic model. resurgence sought after amid the month for LCVs. Indus Motor Company (INDU) likewise recorded development in volumes, mostly by virtue of gigantic 543% YoY development in the patched up Fortuner, while Corolla and Hilux delineated development of 5% YoY and 3% YoY, which can be halfway inferable from the low base impact as Eid occasions matched with Jul-16. In different portions, Tractors emerged with 125% YoY development in Jul-17, with both Millat Tractors (MTL, 115% YoY) and Al-Ghazi Tractors (AGTL, 147% YoY) recording amazing surge in volumes. INDU remain the most loved in the Auto universe with a TP of Rs2,316. 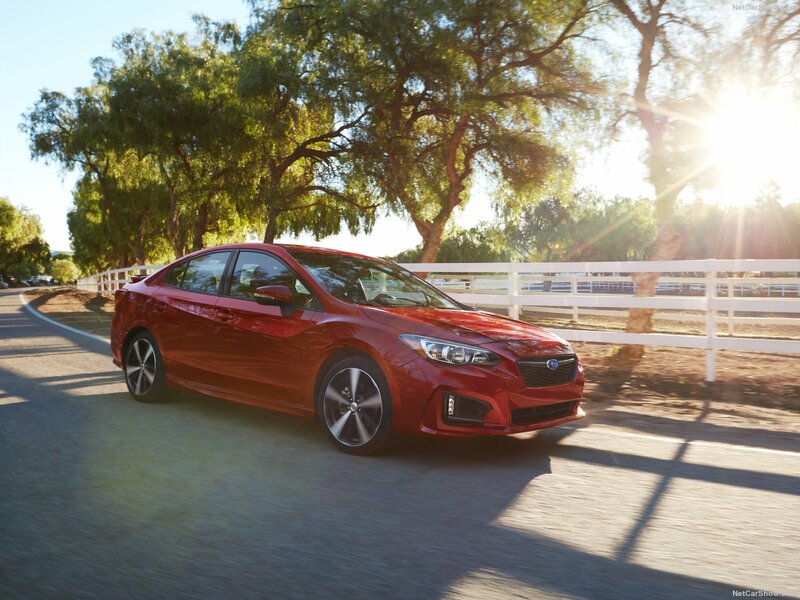 Revamped Corolla variations to help support the organization’s volumes, while late cost increments in almost every one of its models are an impression of the organization’s valuing power.